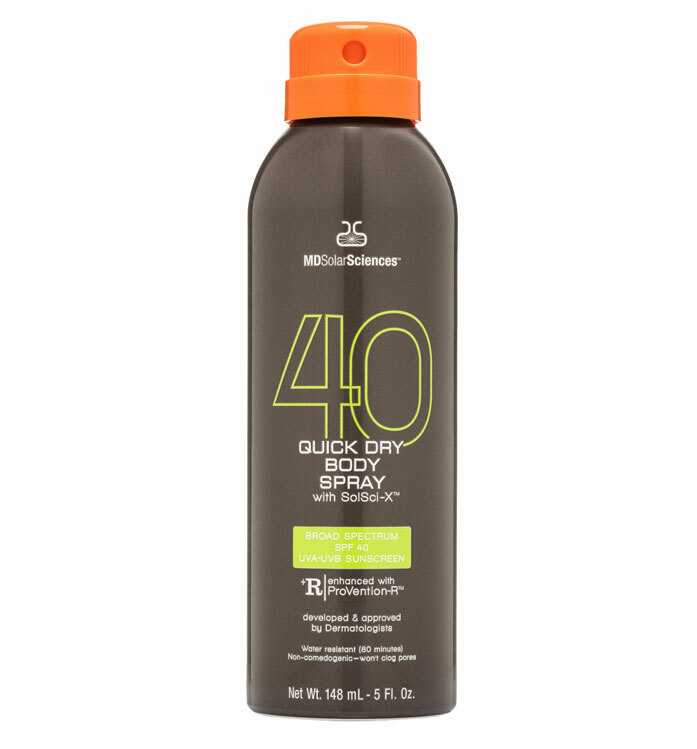 Hurray for Spray!® Spritz your sunscreen on the go with this clear, continuous spray in an all natural Guava Mango scent or unscented. 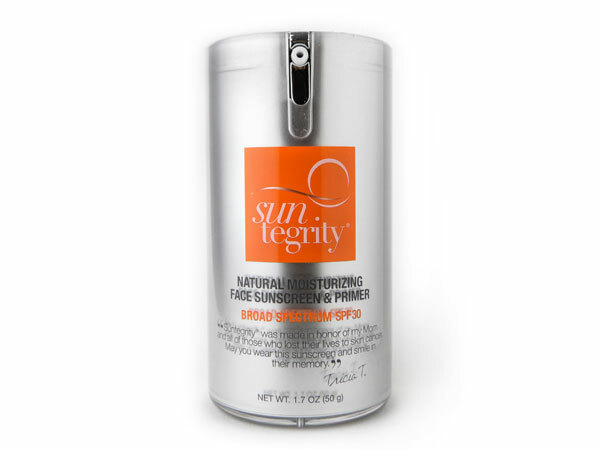 Offering broad spectrum SPF 50 protection, this deluxe, eco-sized Farm to Face® sourced, antioxidant-infused spray will nourish and hydrate skin with 70%+ certified organic ingredients like Cucumber, Algae and Strawberry Extracts. 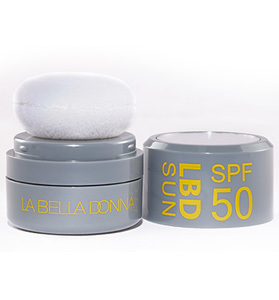 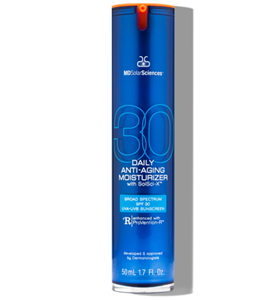 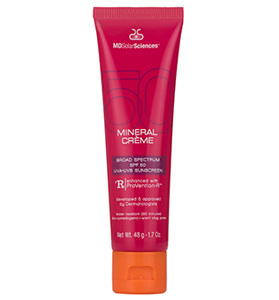 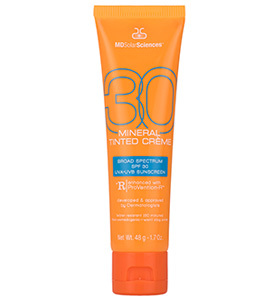 Formulated for the rigorous demands of sport, this spray sunscreen is water resistant for 80 minutes. 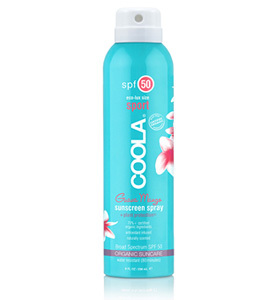 Have your fun in the sun and then some with COOLA!